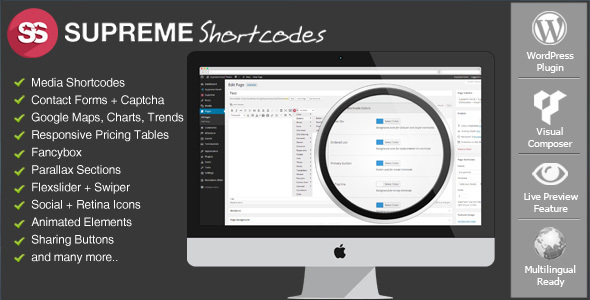 Free Shortcodes WordPress Plugin the Top Selling and Trending WordPress Plugin on CodeCanyon. 50+ Free Shortcodes That Will Convert Your Landing Page! Most advanced and easy to use Shortcodes Builder with amazing free set of 50+ great and useful media elements for your site: retina Icons, 3D Buttons, SEO-ready Tabs and Toggles, Lists with icons, Responsive Columns, and more! Supreme Free Shortcodes WordPress Plugin brings an amazing set of beautiful and useful media elements to your site that you can get absolutely for free! With Supreme Shortcodes Plugin you can easily create tabs, toggles, 3d buttons, sharing buttons, callout boxes, responsive media (audio and video), contact forms with captchas, colourful google maps, google trends, lists with icons, superior typography with drop caps, labels, highlight text, dividers, and much, much more. Fly above restrictions and boundaries of the chosen theme. No more need to struggle with custom templates or PHP code. If you want to take it to the next level and hugely improve the appearance of the elements and make them look more professional, you might want to consider purchasing the Supreme Shortcodes from CodeCanyon for only $20. NEED SUPPORT FOR SHORTCODES FREE? In the search field type “Supreme SHortcodes FREE” and click Search Plugins. Install it by simply clicking Install Now. You will be asked if you’re sure you want to install the plugin. Click yes and WordPress will automatically complete the installation. The manual installation method involves downloading our eCommerce plugin and uploading it to your webserver via your favourite FTP application. 2. Using an FTP program, upload the unzipped plugin folder to your WordPress installation’s wp-content/plugins/ directory. 3. 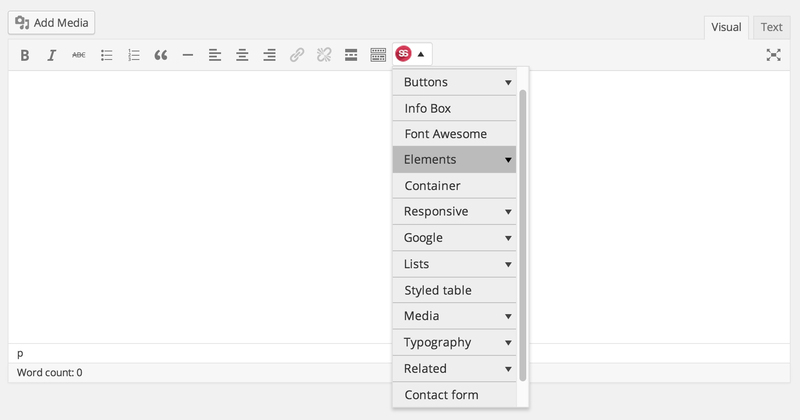 Activate the plugin from the Plugins menu within the WordPress administration. How can I get a hands-on support? You can have a premium support, and speak directly with the plugin developer, if you purchase the [Supreme Shortcodes PRO version on Codecanyon](http://codecanyon.net/item/supreme-shortcodes-wordpress-plugin/6340769?ref=supremefactory&license=regular&open_purchase_for_item_id=6340769&purchasable=source “Supreme SHortcodes PRO on Codecanyon”). If you get stuck and you’re not a Supreme Shortcodes PRO customer, you can ask for help on the community forums. Where can I see Supreme Shortcodes in action? Take a look at the [Supreme Shortcodes Demo site](https://www.supremewptheme.com/supreme­shortocdes/ “Supreme Shortcodes demo site from the SupremeFactory”) where you can see shortocdes in action + copy/paste get the code feature. Can I test the Shortcodes Plugin before I download it? Yes, it will soon be available. Stay tuned. Is there any documentation for Supreme Shortcodes? I don’t have time to read all the documentation, are there any video tutorials regarding usage of supreme Shortcodes? Please take a look at Supreme Shortocdes Video Tutorials available for free on this link. Where can I get pre­built pages and snippets using Supreme Shortcodes? 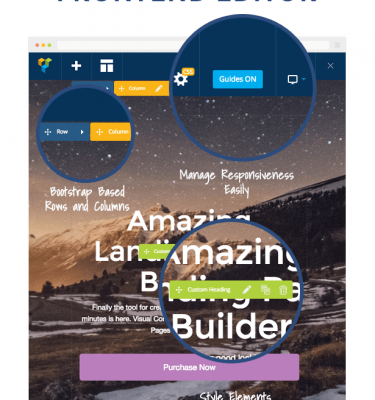 You can Copy and Paste pre­built page snippets including. Just go to [this link. ](https://www.supremewptheme.com/supreme-shortcodes/page-snippets/ “Supreme Shortcodes – video tutorials from the SupremeFactory”) and copy/paste the snippets in Text mode (not Visual) of your Post/Page editon. Can you add to Supreme Shortcodes *Blah Blah* feature? We are constantly adding new features to Supreme Shortcodes, please contact us with your idea.